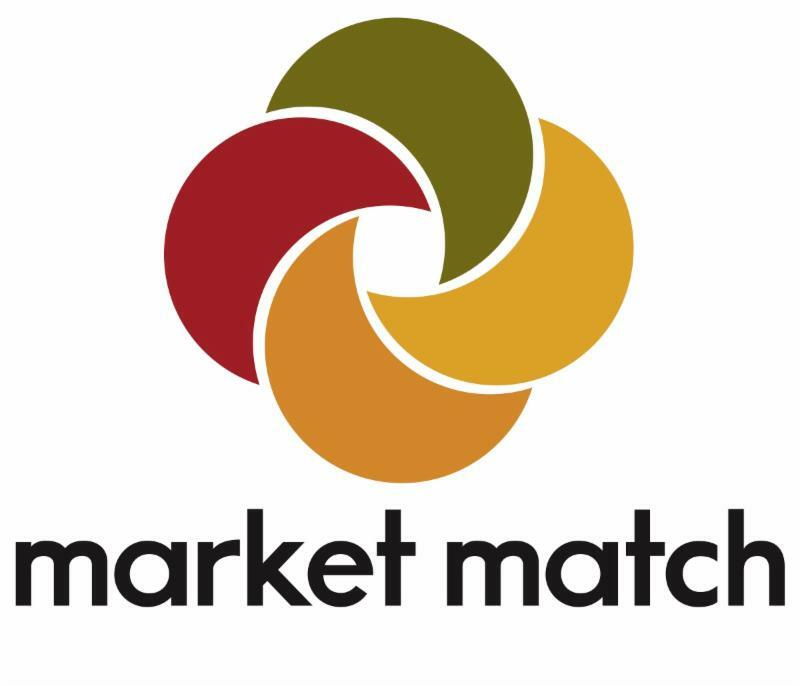 The latest news on California ﻿Farmers' Market EBT Access and Market Match! 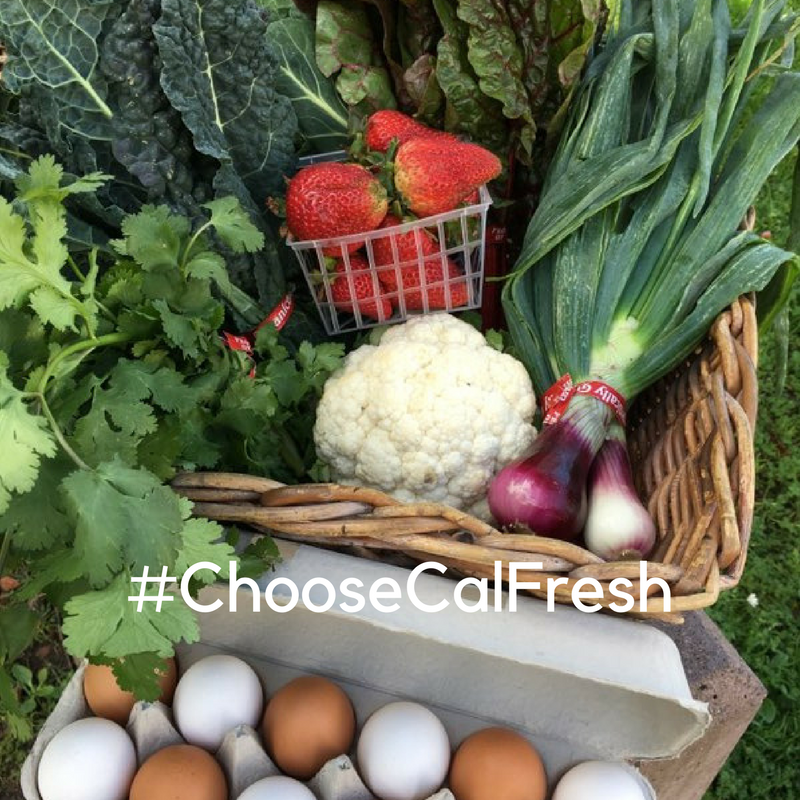 Join the Ecology Center and farmers' markets across the state in promoting CalFresh Awareness Month with an Instagram photo competition: Starting May 1st, ask your shoppers to share photos of their fruit and vegetables purchased with CalFresh, their day at the farmers’ market, or the delicious meal they made with farmers’ market produce. 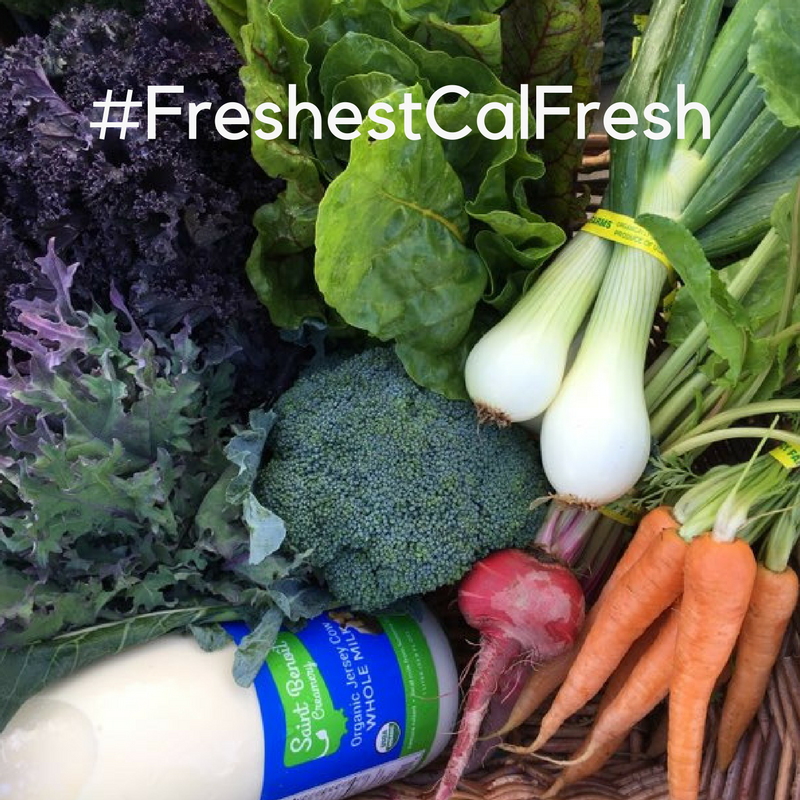 Shoppers should snap photos, upload them to Instagram, using the hashtags #FreshestCalFresh and #ChooseCalFresh. The Ecology Center will be providing a few small prizes statewide. Individual markets are encouraged to offer their own prizes, too! Ask shoppers to also geotag the market location, so that you can search for the photos that were tagged at your market. 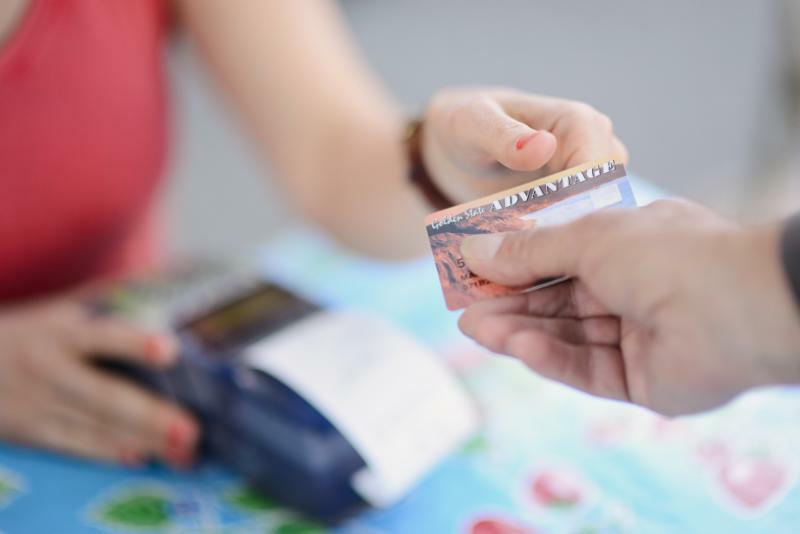 In February we hosted a free webinar which covered all the steps needed to become EBT authorized. We covered filling out the FNS application, obtaining a free POS device, designing scrip, implementation at the market, as well as outreach and incentive programs. If you missed it, you can watch the recording anytime. Follow the link below for more details.